IVF Michigan Fertility Center’s medical team includes experts in all aspects of reproductive medicine, including IVF and urology. 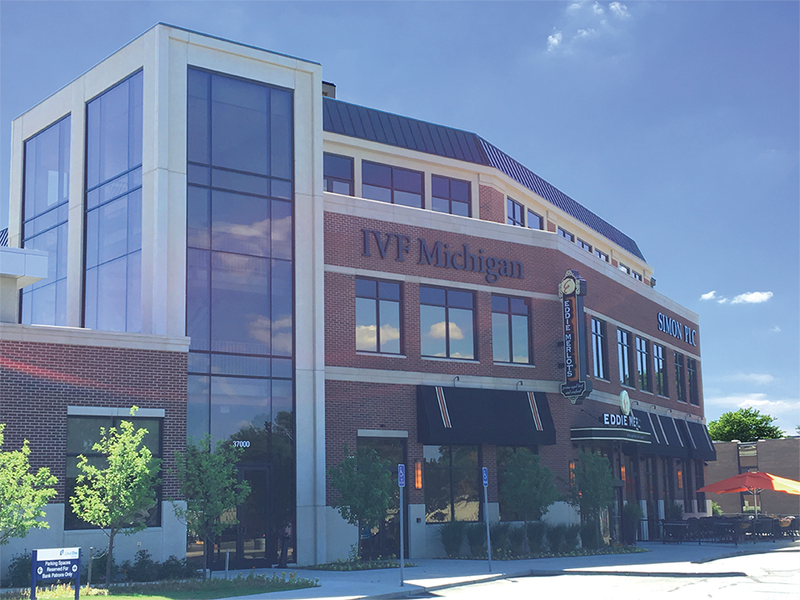 Their education and extensive experience in the field allows IVF Michigan Fertility Center to continually improve medical protocols, contributing to one of the highest success rates in the nation. The foundations of IVF Michigan Fertility Center began in 1987 when Dr. Michael Fakih began working in Saginaw, Michigan, at Saginaw General Hospital. In 1992, Dr. Fakih founded the Fakih Institute of Reproductive Science and Technology (FIRST), which became IVF Michigan Fertility Center in 2002 when Dr. Fakih teamed up with Dr. F. Nicholas Shamma, opening the second clinic under that name in Ann Arbor, Michigan. Since that time, IVF Michigan has opened fertility centers in Dearborn, Bloomfield Hills, East Lansing, Macomb, Petoskey and Toledo, Ohio. The physicians of IVF Michigan Fertility Center complete more IVF cycles each year than any other specialists in the state and have helped thousands of couples realize their dreams of parenthood. At IVF Michigan Fertility Center, each couple is assessed and a treatment plan is designed specifically for them.